Cloud, Auron, Vivi, Aeris, Kain. You know the deal. 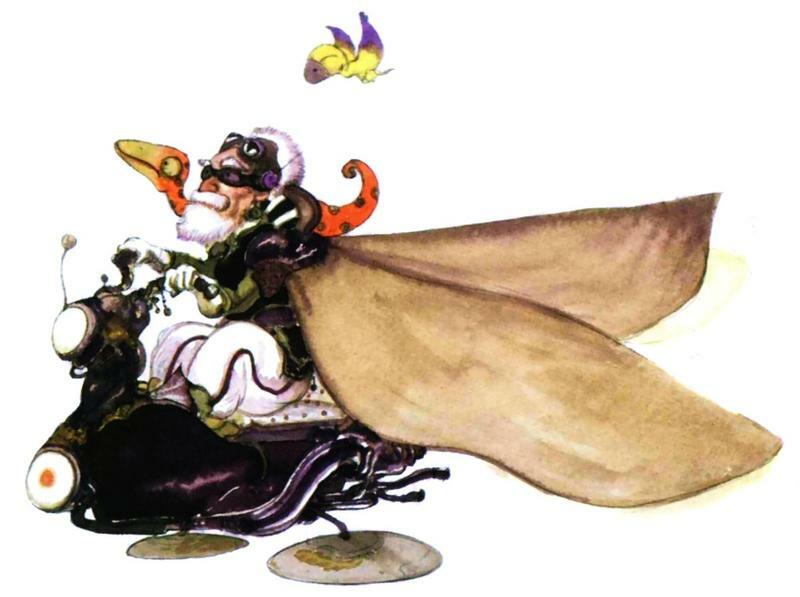 Final Fantasy is littered with memorable heroes and villains who frequently rank among the most popular video game characters of all time. However, more often than not, plenty of lesser known stars get lost among the populous category of B-tier heroes. Brilliant characters who are either incredibly fun to use in battle or just bring an extra tingle of joy to the series that the more famous ones linked to the central drama are not able to. 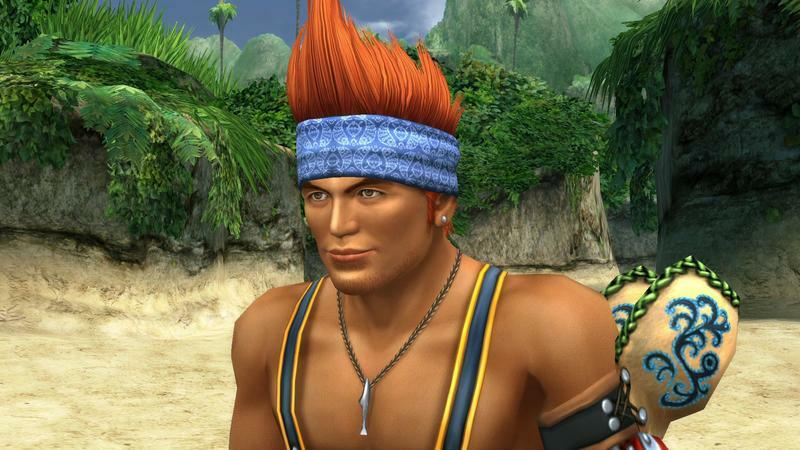 These are the unsung heroes of Final Fantasy, five of the best characters you might have overlooked over the years or flat out ignored because Cloud and Sephiroth battle it out with long swords and beautiful hair. 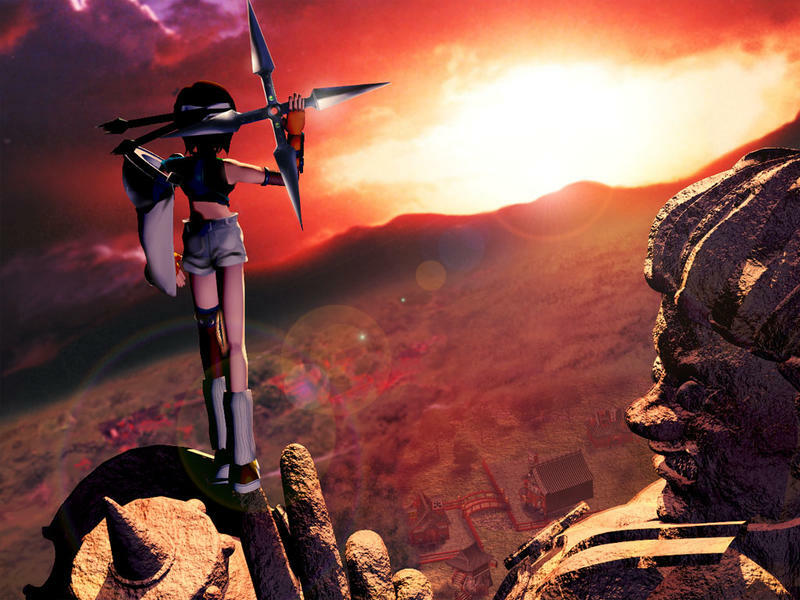 One of Final Fantasy VII’s “secret characters,” Yuffie has long been the target of universal ambivalence. 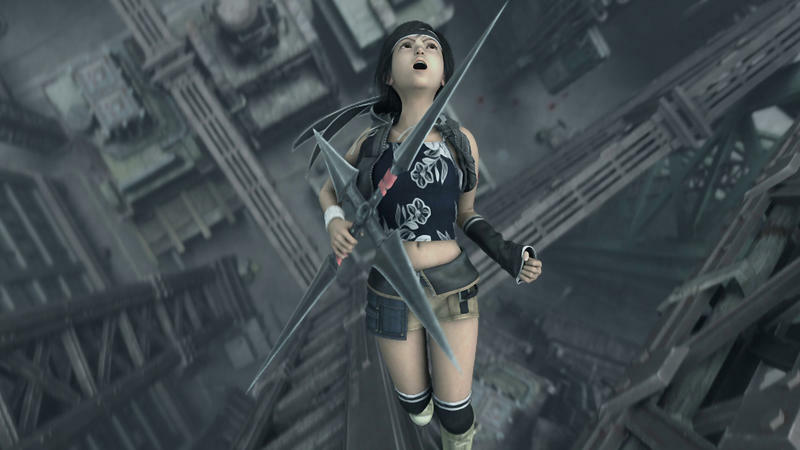 Her failure to in any way impact the overall plot goes against her for one thing. 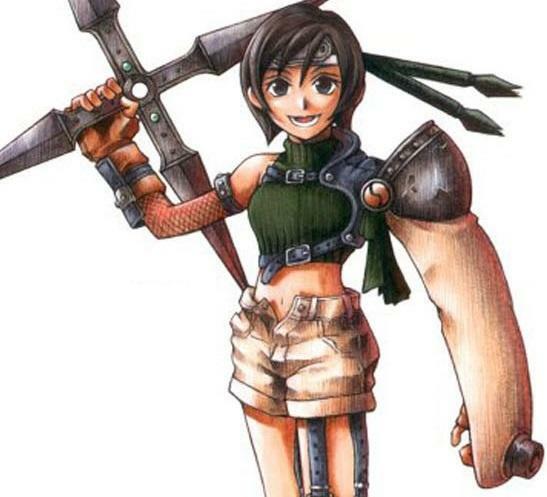 In fact, she even messes up your carefully constructed Materia placement at the end of her secret mission, meaning that there is actually a reason to hate her because of the confusion she brings to the mechanics. I brushed her off during my teen years, more interested in the dark and brooding Vincent, but upon revisiting Final Fantasy VII as an adult, she’s become my favorite of Cloud’s crew. With all the angsty drama surrounding our team of troublemakers, just a smidgen of that genuine light-hearted appeal makes her the most memorable playable character, like a wayward Dragon Quest character who stumbled upon a Neon Genesis Evangelion plot. Plus, she has the best motivation of the entire cast. 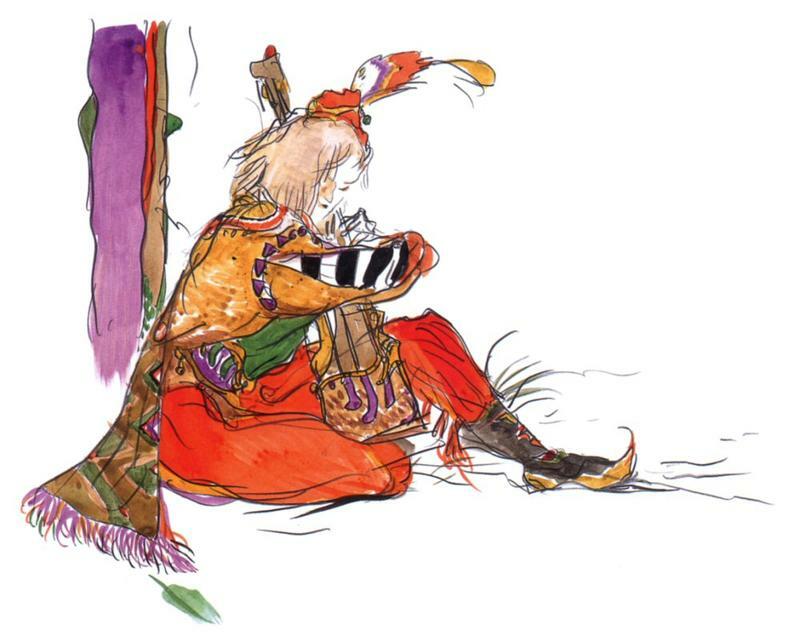 She wants to steal all your Materia, so she’ll just hang out around until she can. 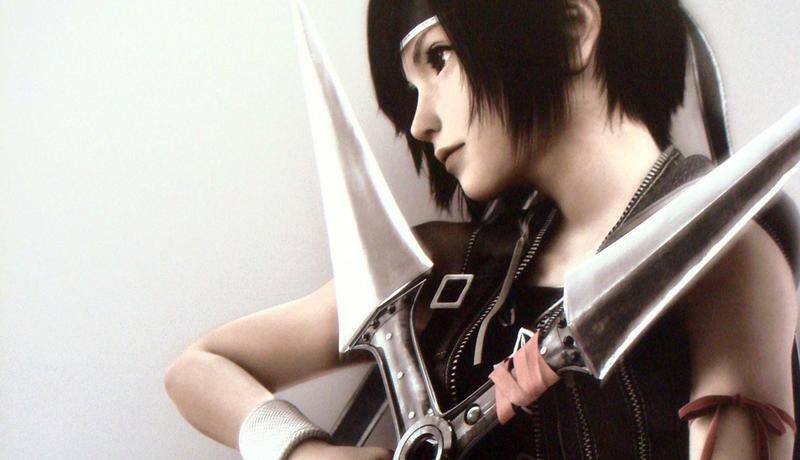 Yuffie has also benefited from the best exposure beyond the main game, turning up big in Advent Children, Kingdom Hearts, Crisis Core, and even… ugh, Dirge of Cerberus. She has a much larger following than she used to thanks to Square shining favorably on her and recognizing her cult following, twenty years too late. 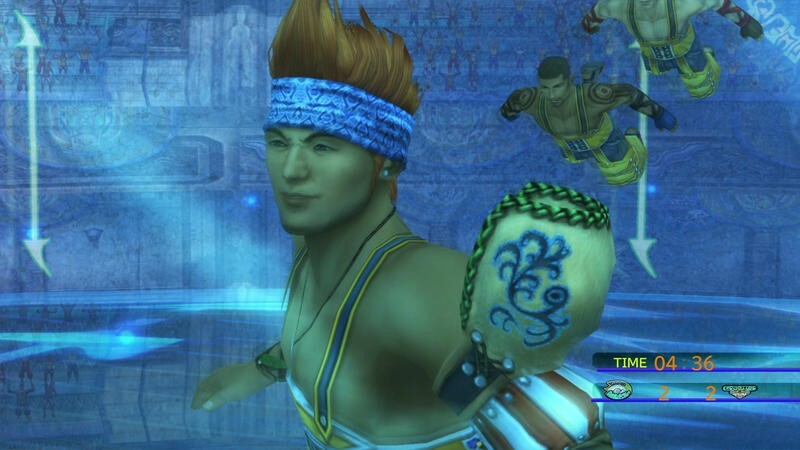 Wakka garners plenty of unnecessary hate, because I’m sure most Final Fantasy nerds just want to lash their frustrations out on the “jock.” I mean, he plays a sport? What a bro! Get out of my geeky fantasy world! His accent also gets a lot of hate, but that’s just plain, old-fashioned bigotry. 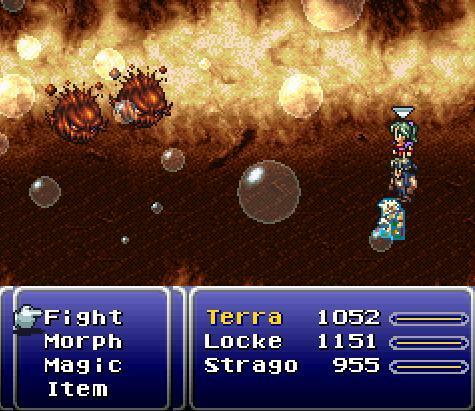 However, he’s the first and maybe only Final Fantasy character to ever make status effects fun. 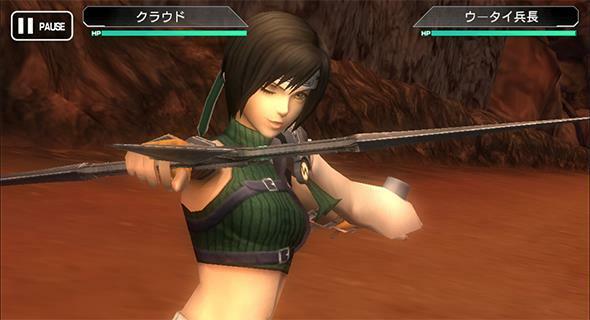 The series has always been more about destructive magic, blowing your enemies away with flashy attacks and world-shattering amounts of damage. 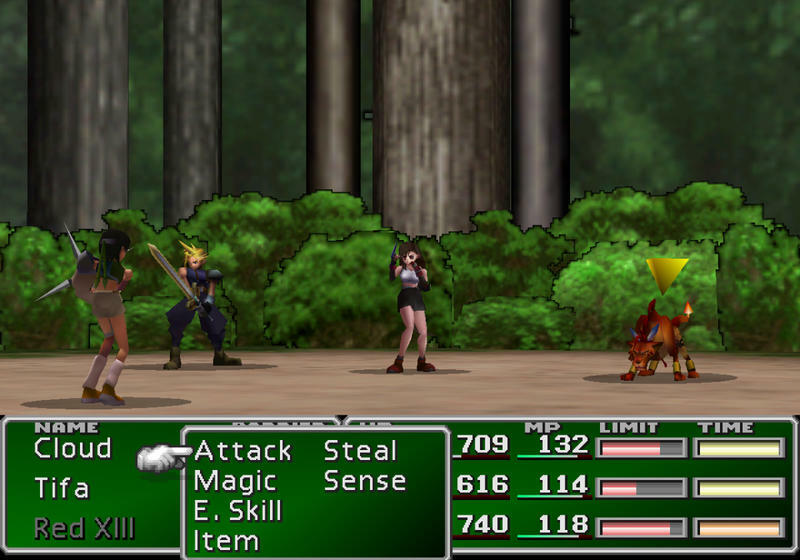 It never really nailed the subtlety of buffs, debuffs, and status effects like Persona or Dragon Quest have. 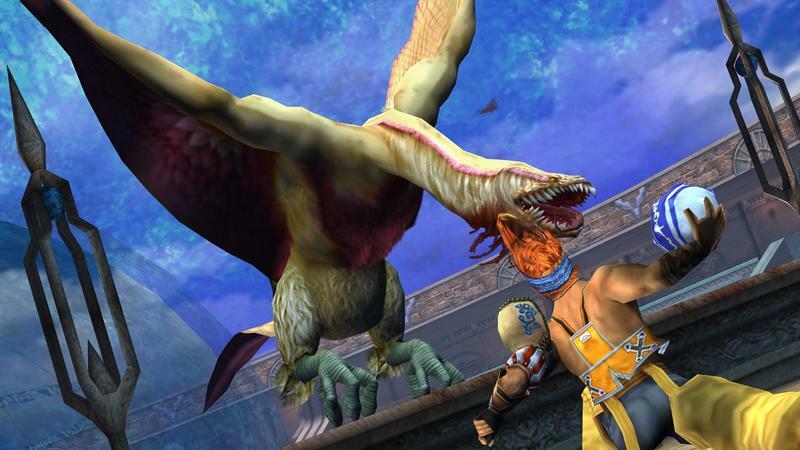 Most Final Fantasy games grant the option of using them, but they serve as more a hindrance which must be cured after enemies successfully use them. 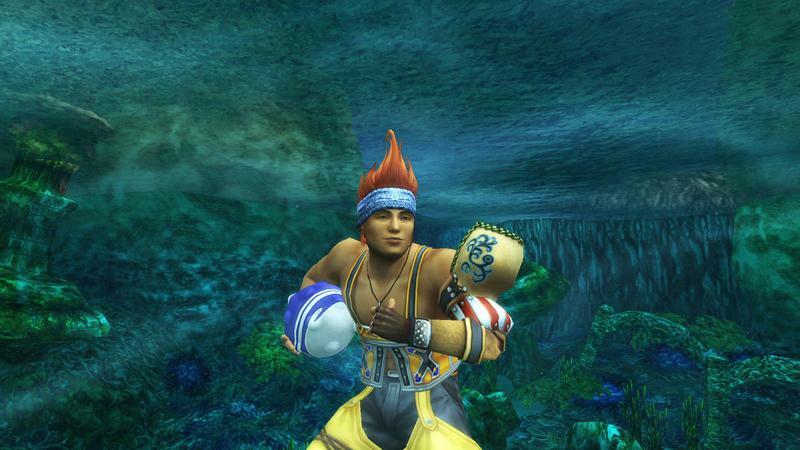 Not true for Wakka. 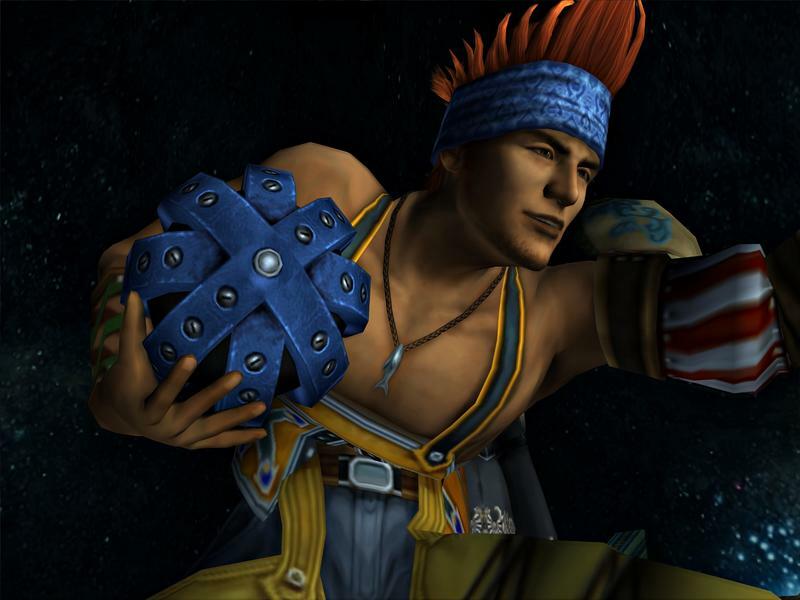 Poison, Silence, they remain useful throughout the game, and you’ll want to have at least one other teammate leak over into Wakka’s path on the Sphere Grid to steal a few of his moves. 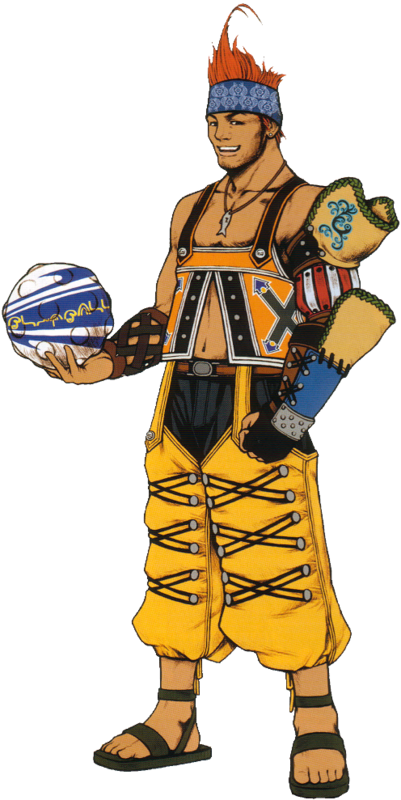 In addition, his attack power can be easily powered-up early in the game, making him a wrecking ball against most bosses. 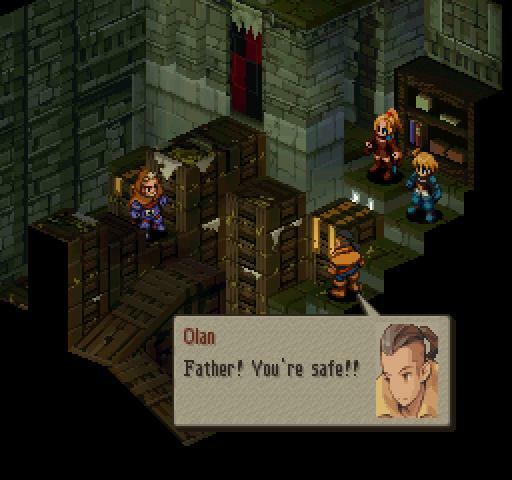 For just a fleeting moment, players get to experience the pleasure of fighting alongside Final Fantasy Tactics’ narrator, Olan Durai. 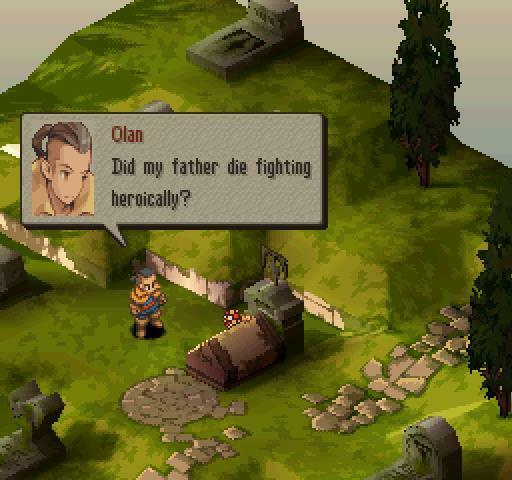 The entire game’s deep, political storyline is a recollection of Olan’s memoirs, and in them, he paints himself as a total badass on the battlefield. Narcissist, much? During this sole battle with him, you learn about the destructive power of using books as weapons, but ultimately, it is his exclusive Galaxy Stop attack that becomes the envy of every other character in the game. 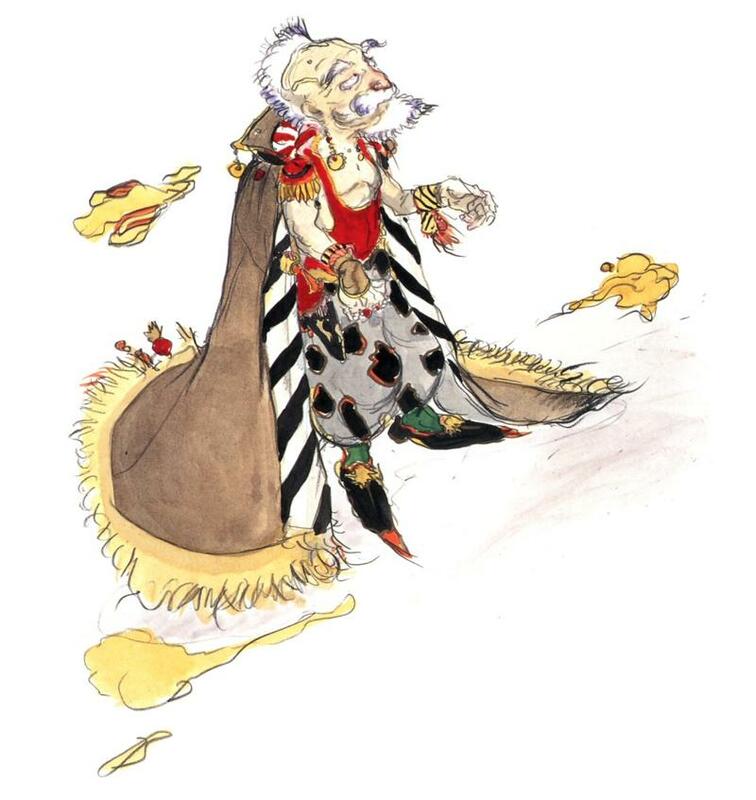 Even his infamously overpowered step-father Orlandu might have trouble bringing him down. 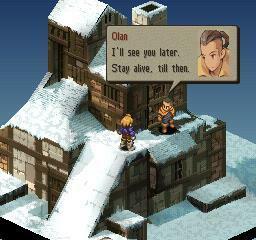 Olan can freeze every single enemy on a map, and once the paralysis wears off, they have to deal with other status effects before Olan casts it all over again. Later in the game, he proves to be influential as one of the few honest beings in this horrible war. 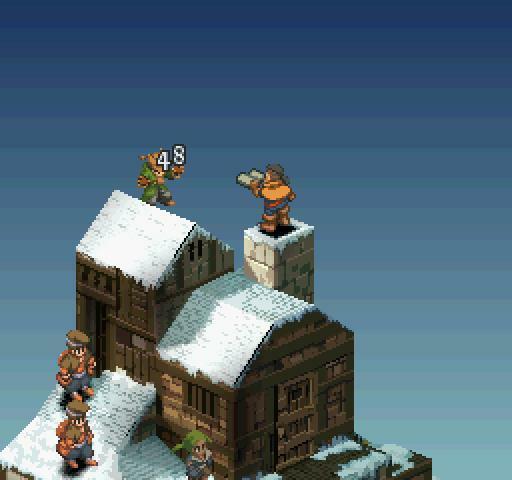 His blind trust in others proves to be a weakness that ultimately seals his fate, but seeing him struggle behind the scenes makes him the most empathetic members of Final Fantasy Tactics’ massive cast. 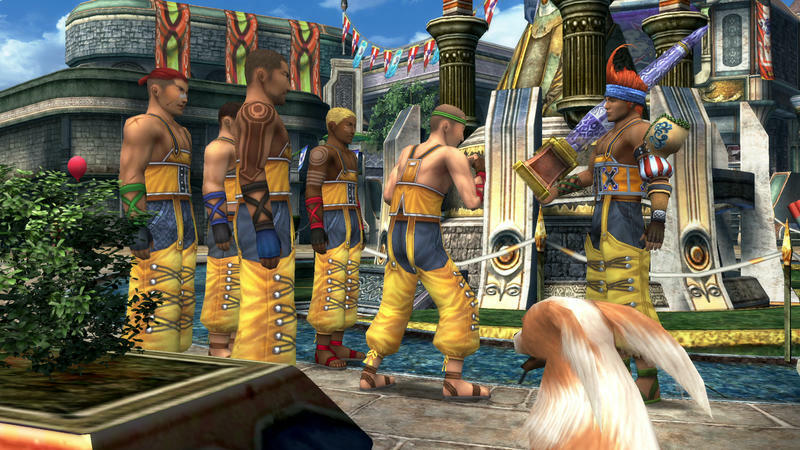 Locke, Celes, Terra, Shadow, Sabin… Strago? No chance. Strago’s not half bad, though. He might not impact the story all that much, but his strength comes in battle as a solid magic user and the sole character capable of using Blue Magic. It is here that we find my bias. 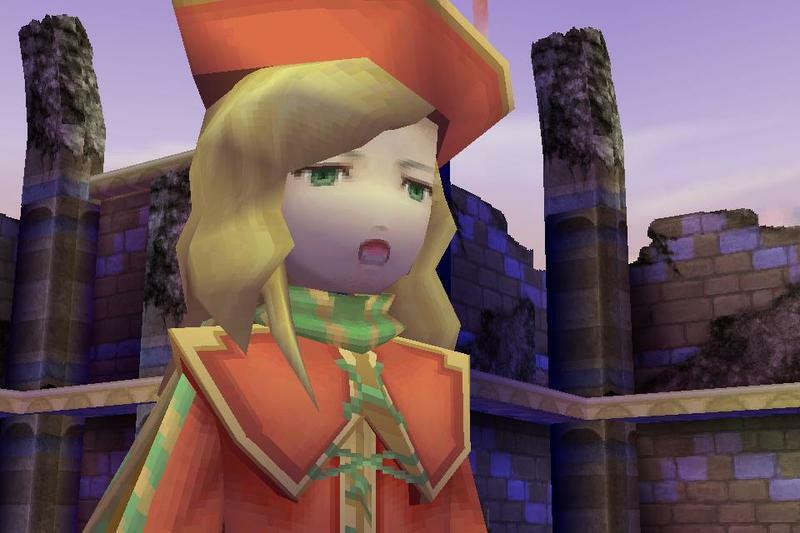 Blue Mages are always my favorite character class in any Final Fantasy game, and I love scouring the world, hunting down and collecting monster skills. Strago’s not my favorite, but he often secures a spot in my party because of this unique ability. 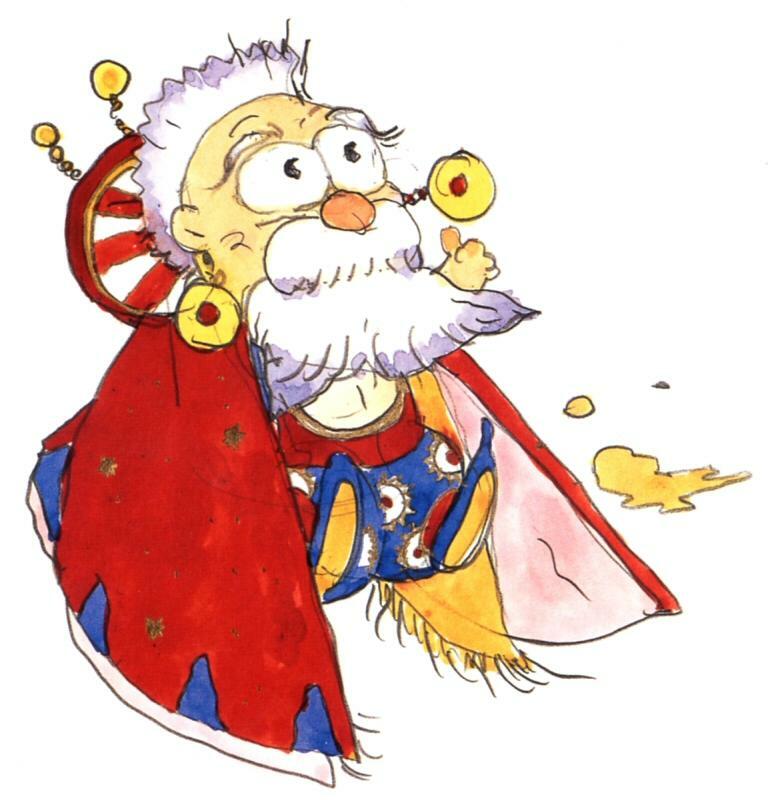 Everyone can cast Ultima at the end of Final Fantasy VI. 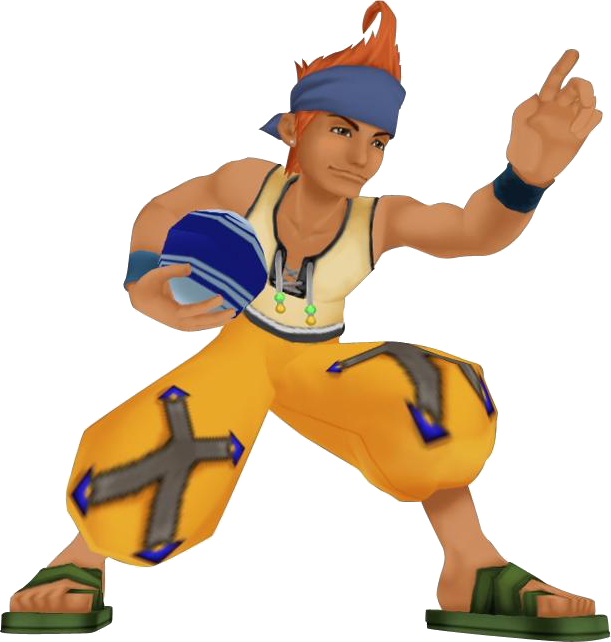 Only one character can cast White Wind or Mighty Guard. 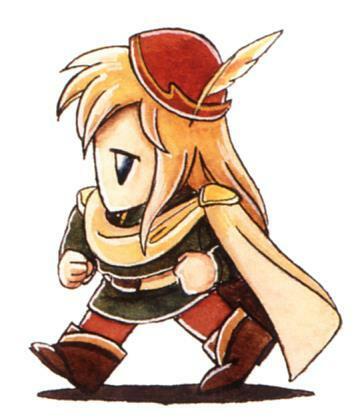 And yet, Final Fantasy IV’s re-release on the Game Boy Advance educates us on what Edward would be like if he advanced to the upper levels. 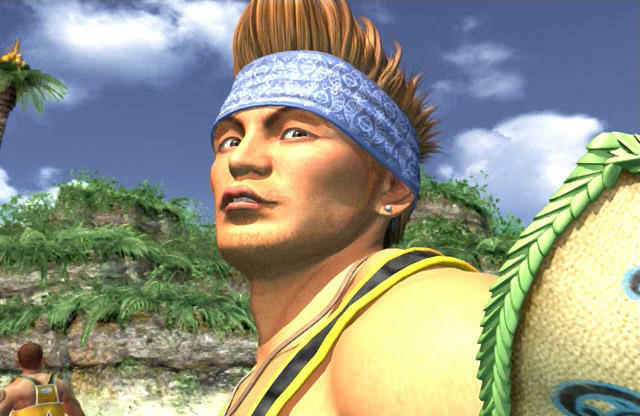 This port is the only one which allows characters to re-enter the party after dropping out because of the plot, and it turns out, Edward is very fast, his harps are effective at shelling out crippling status effects, and he has the highest stats of all the characters after level 70. You heard right. 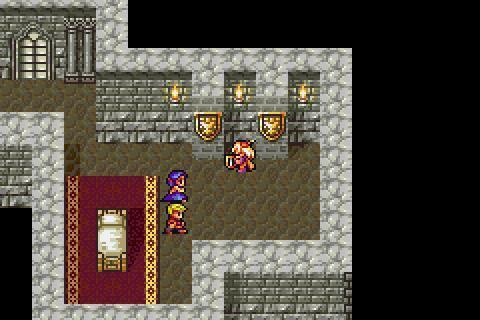 Mathematically, Edward is the strongest character in Final Fantasy IV! 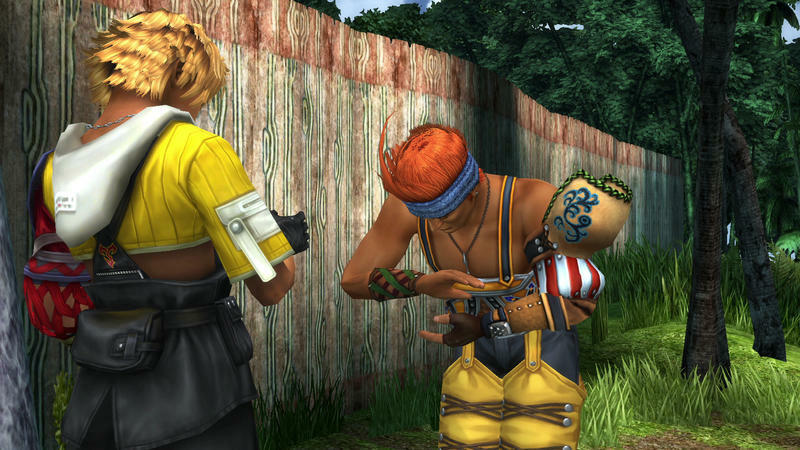 It also turns out that hiding in battle is a pretty solid ability to have. 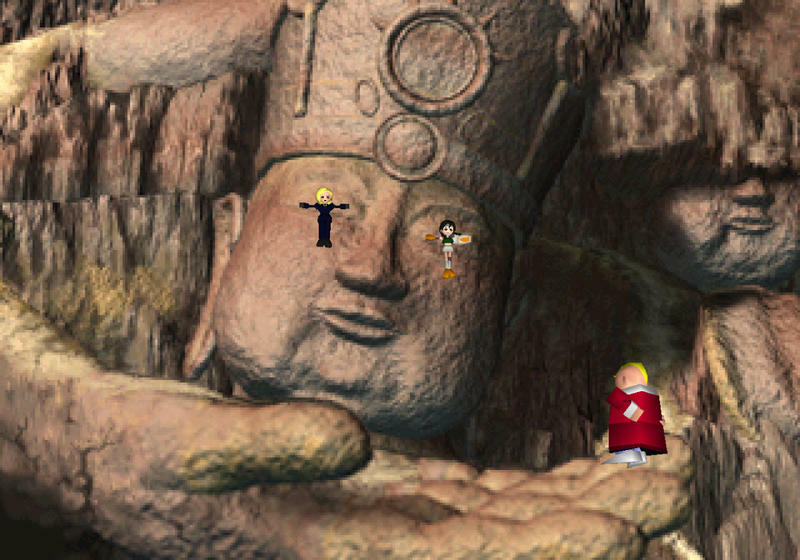 In essence, it allows Edward to completely negate damage, ducking out during a boss’ ultimate attack. 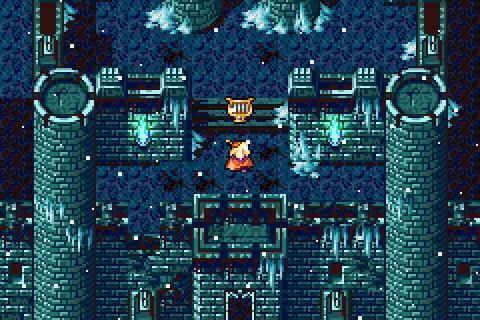 When we played this on the Super Nintendo, it didn’t matter because Edward was only around for a single boss battle. 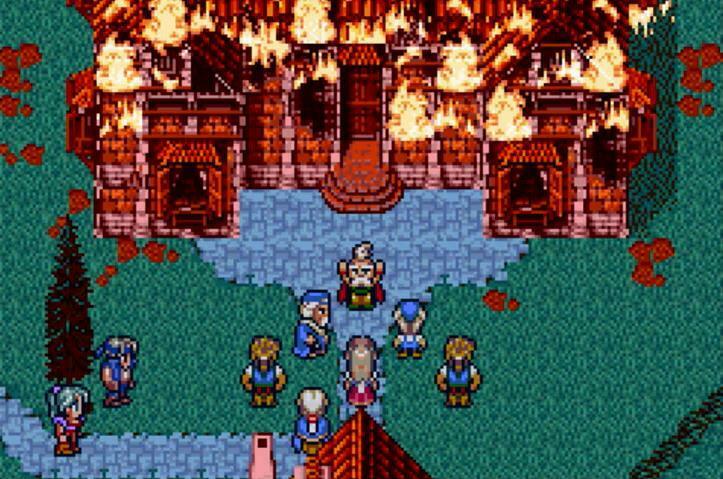 However, in an RPG that’s all about timing, rhythm, and finding ways to take the least damage from devastating attacks, why not just skip it all together? Duck Edward out the back door, and bring him back in to quickly revive a devastated party. It could be the difference between victory and defeat! It’s easy to see why he’s so hated, and I’m sure very few gave him a second chance because of his legendary uselessness. However, it’s time for his legacy to change. 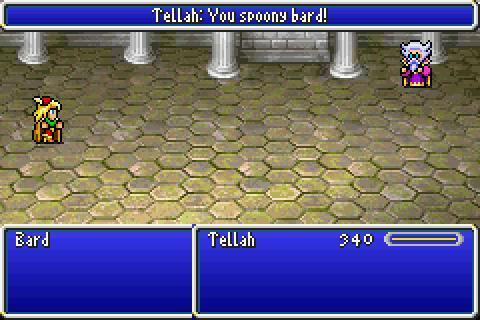 Edward is more than just a spoony bard, you just have to pick up the GBA version and max out his levels to see why.